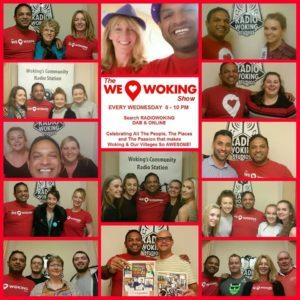 The We Love Woking Show 19/10/16 – It’s Our 2nd Anniversary – Let’s RECAP! 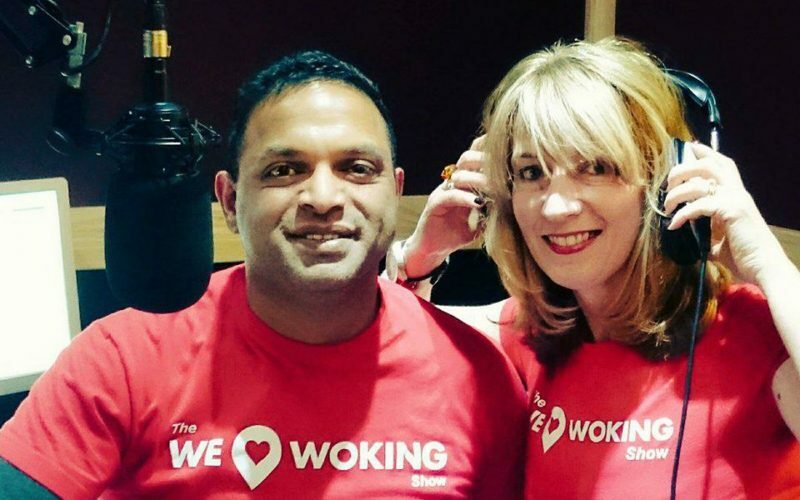 And I called that Song We Love Woking! 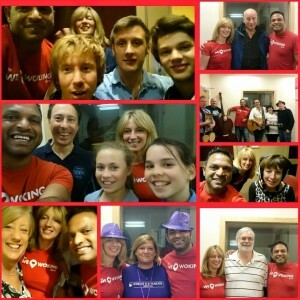 Tonight on The We Love Woking Show….. 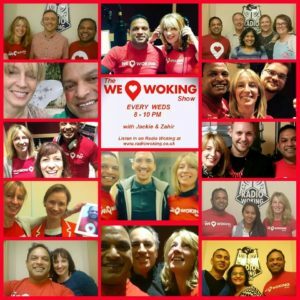 I will be strolling down memory lane and talking about the last – 2 YEARS??!! 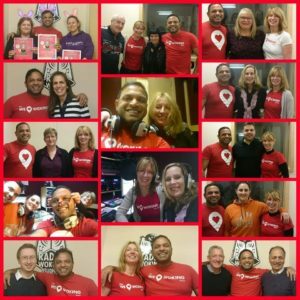 Yep, 2 Years! 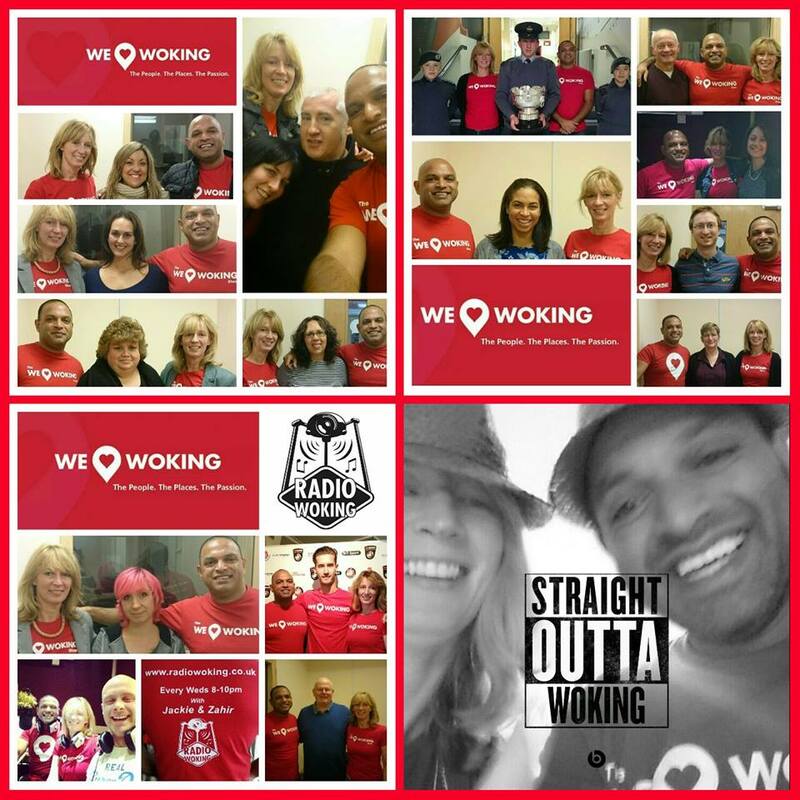 Since Jackie Witney and I started this Radio Show, here on Radio Woking. We’ve had Loads of guests, and Lots of Fun! Thankyou to EVERYONE who has been a guest on our show And to all our phone in guests too. 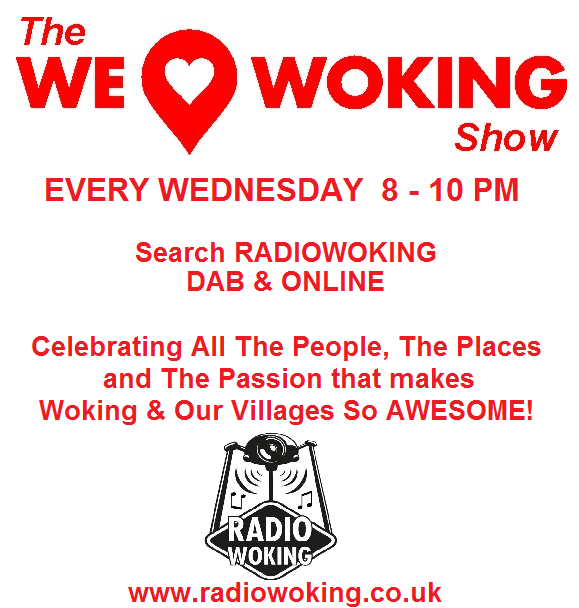 I’ll be mentioning as many of you as I can fit in….and playing some of your Song choices from the last 2 Years. 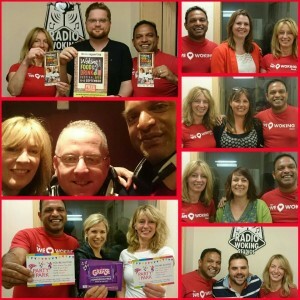 The Biggest Thankyou…..to All of Our Wonderful listeners! 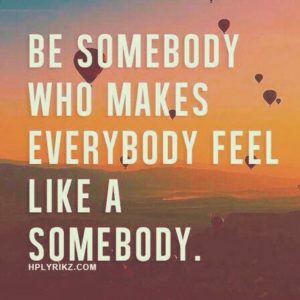 And Everyone who Likes, Shares, Retweets and Comments on our various social media platforms. 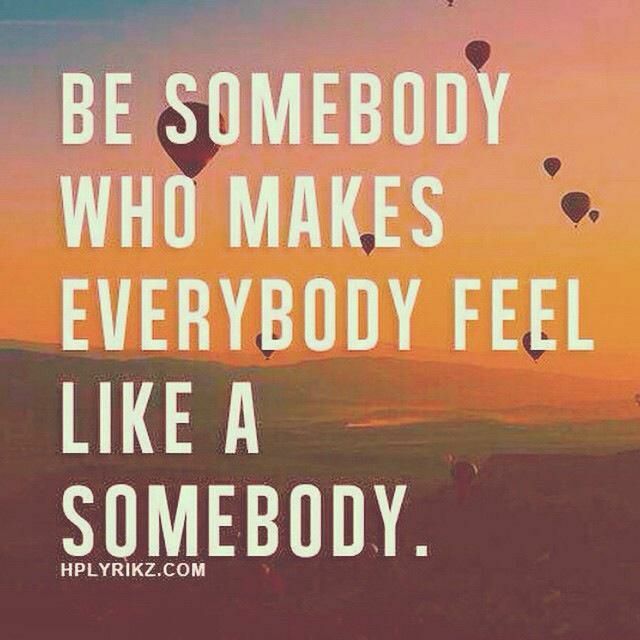 We do all of this, just for You……and Without you, we wouldn’t be here. 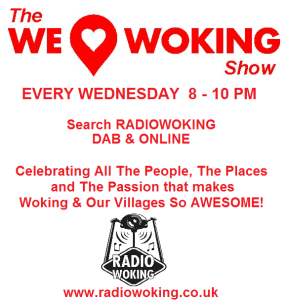 Or search Radio Woking on DAB……Or download the free TuneIn Radio app for All tablets and mobiles. 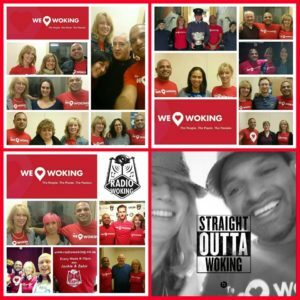 Celebrating All The People, The Places and The Passion, that makes Woking and Our Villages – so Damn Awesome!